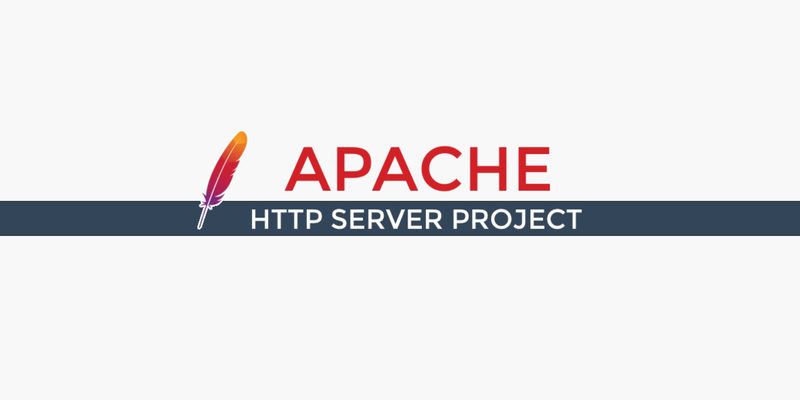 Apache is a popular open-source, cross-platform web server that is, by the numbers, the most popular web server in existence. It’s actively maintained by the Apache Software Foundation. Some high-profile companies using Apache include Cisco, IBM, Salesforce, General Electric, Adobe, VMware, Xerox, LinkedIn, Facebook, Hewlett-Packard, AT&T, Siemens, eBay, and many more (source). In addition to its popularity, it’s also one of the oldest web servers, with its first release all the way back in 1995. Many cPanel hosts utilize Apache today. Like other web servers, Apache powers the behind-the-scenes aspects of serving your website’s files to visitors. Because Apache doesn’t perform as well in some benchmarks, especially for static websites or websites with high traffic, Kinsta uses the NGINX web server instead of Apache. Though NGINX hasn’t been around for as long as Apache, it’s quickly grown in popularity and market share since its launch in 2004. While there’s a lot of complexity underpinning how a web server functions, the basic job of all web servers is to accept requests from clients (e.g. a visitor’s web browser) and then send the response to that request (e.g. the components of the page that a visitor wants to see). While a web server is an essential part of any website, it’s important to note that casual WordPress users are unlikely to interact with their web server directly most of the time. When you look at every single website on the Internet, Apache is the most popular web server. It powers 47% of the websites with a known web server, according to W3Techs. This drop-off likely stems, at least in part, from Apache’s lower benchmarks for high traffic websites. If you check the Google Search trends since 2004, you can see this trend play out where Apache’s popularity (as a search term) is decreasing while NGINX’s is creeping up. If you want to see whether you’re using Apache or NGINX, you can often (but not always) look at your site’s HTTP header. This method may not work if you’re using a service like Cloudflare, though.